Family Law professionals say they are really making a difference with families using coparently. "Children benefit from parents who are able to minimize conflict post-separation. 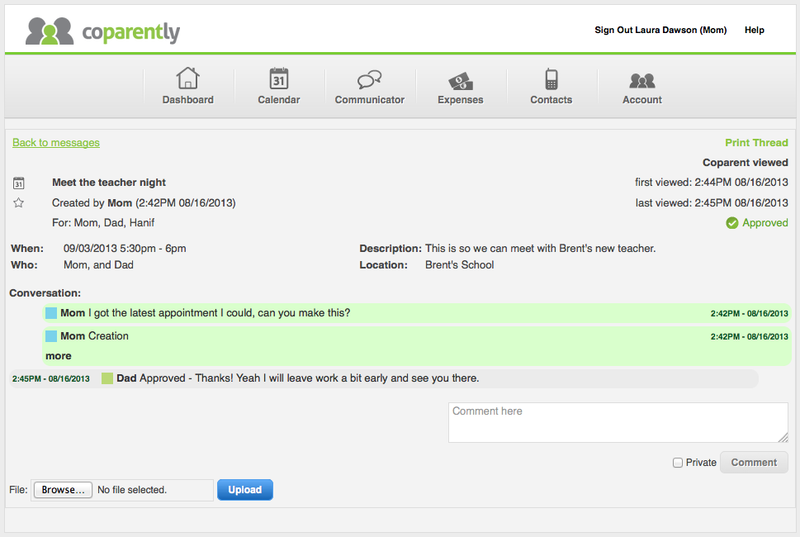 coparently helps parents transition into a more business-like parenting relationship that assists in reducing conflict. I highly recommend this program for families who have difficulty with communication post-separation." Stephanie Fabbro, Partner, Hamilton Fabbro. 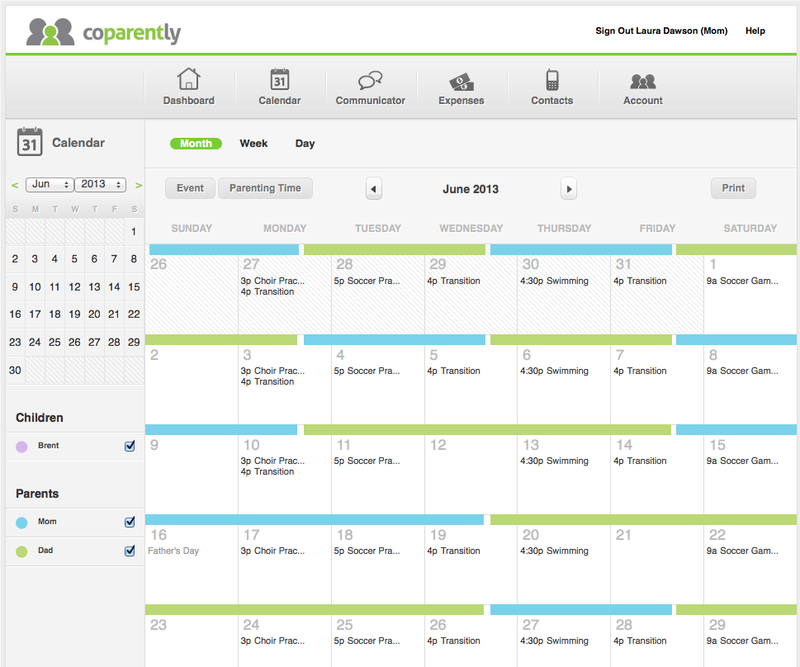 coparently enables parents to set up and manage their custody schedule online using our easy-to-use, intuitive calendar. Parents can communicate online with each other and with you, reducing the number of phone conversations. You will have an accurate record of all the communications and events that have taken place – removing the "he said, she said" from the equation. coparently makes the functional part of co-parenting communication clear. It is not open to interpretation, opinion or emotion. It helps Family Law professionals to get to the key issues more easily and help families to progress more quickly to a point where they can function on their own. help@coparently.com or call us toll free 1-888-200-9551. There is a 30-Day Free Trial period so your clients can see if coparently works for their family.